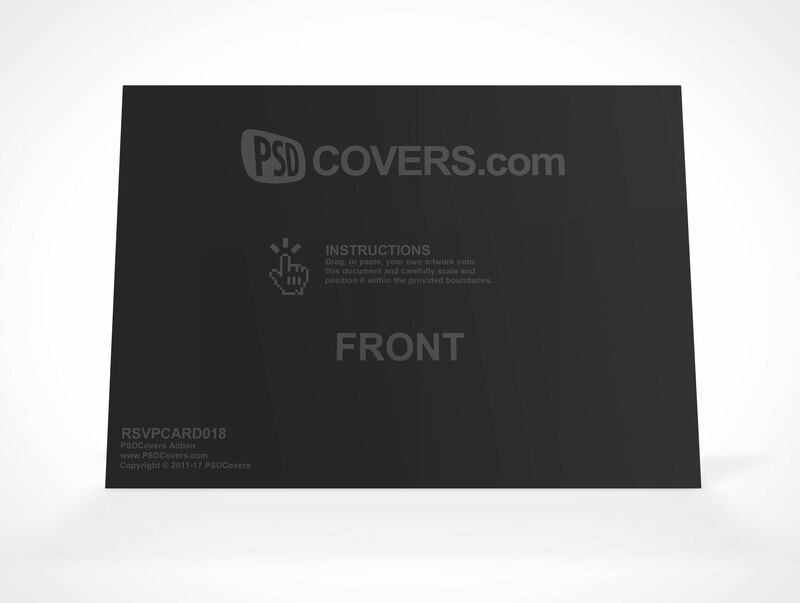 RSVPCARD018 is a straight on view of an RSVP landscape card in which only the front cover is visible. 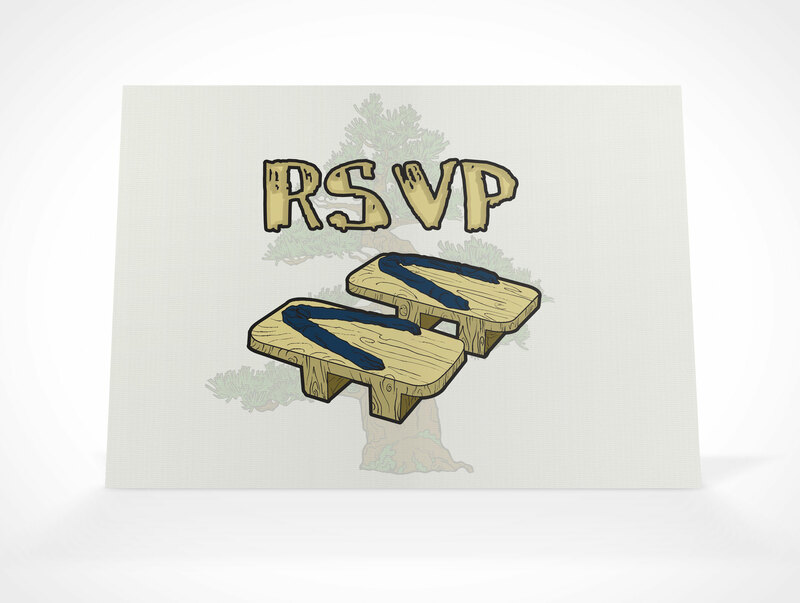 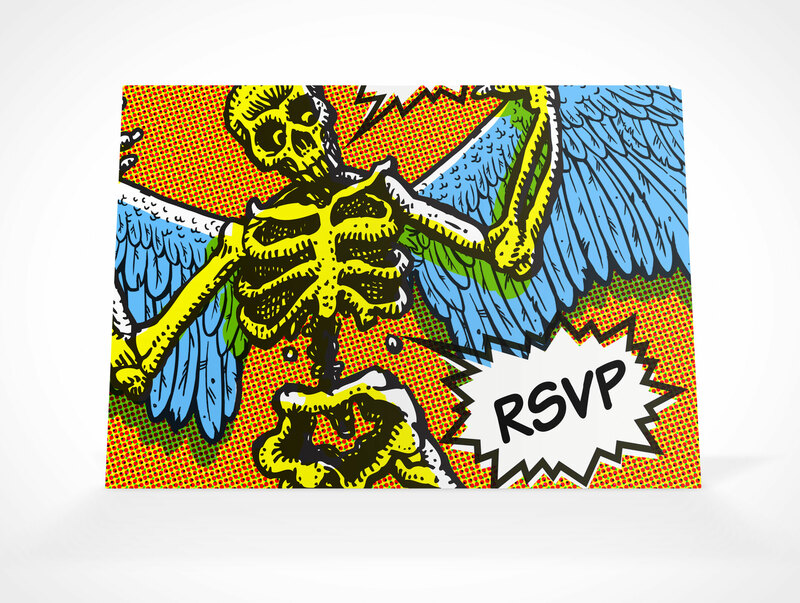 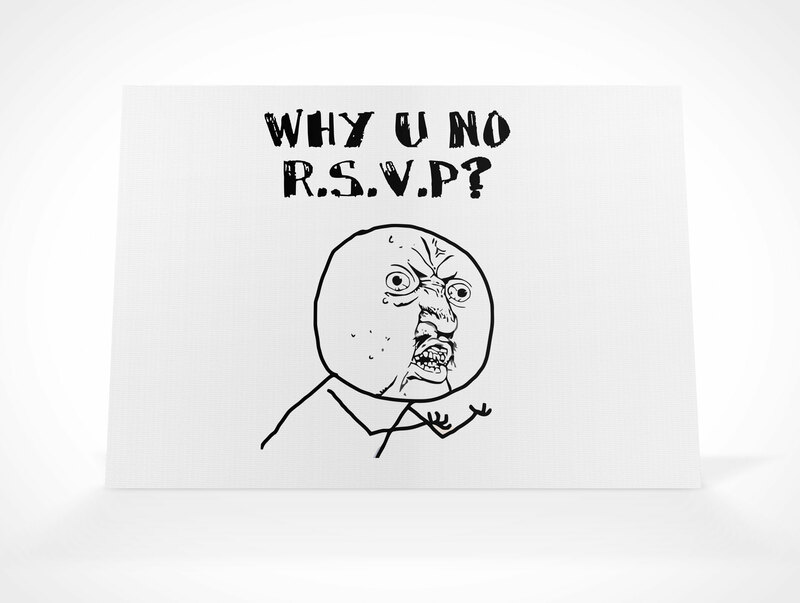 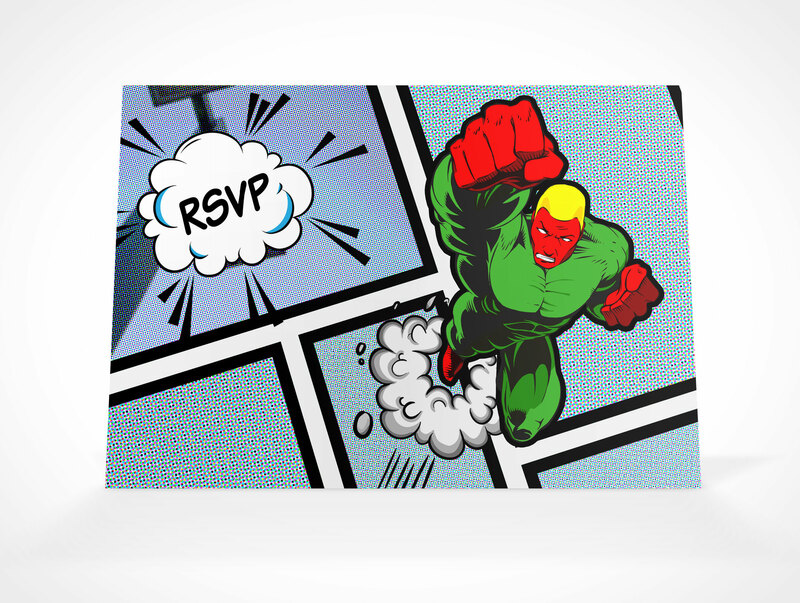 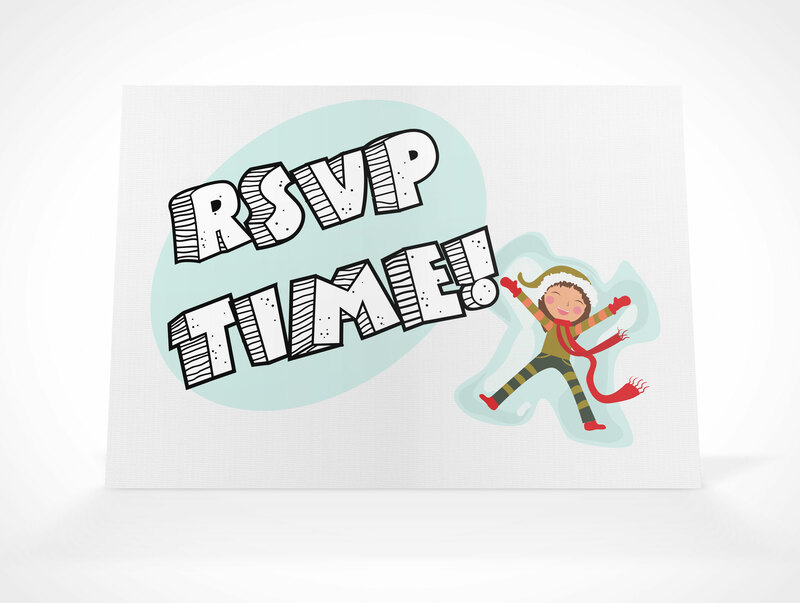 This PSD Mockup applies your RSVP invitation or greeting card design on a forward facing card on a flat surface. 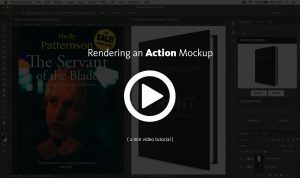 This Photoshop template includes multiple highlight and shadow layers for further customization. 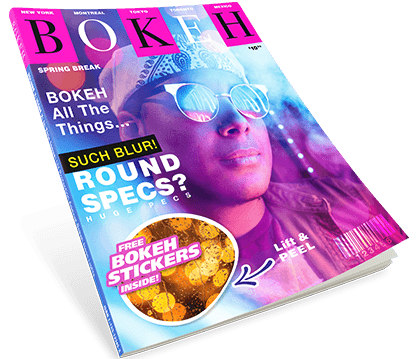 The background to this mockup is fully transparent and can be toggled off in order to be replaced with a custom scene.